© Brian Fant. All rights reserved. 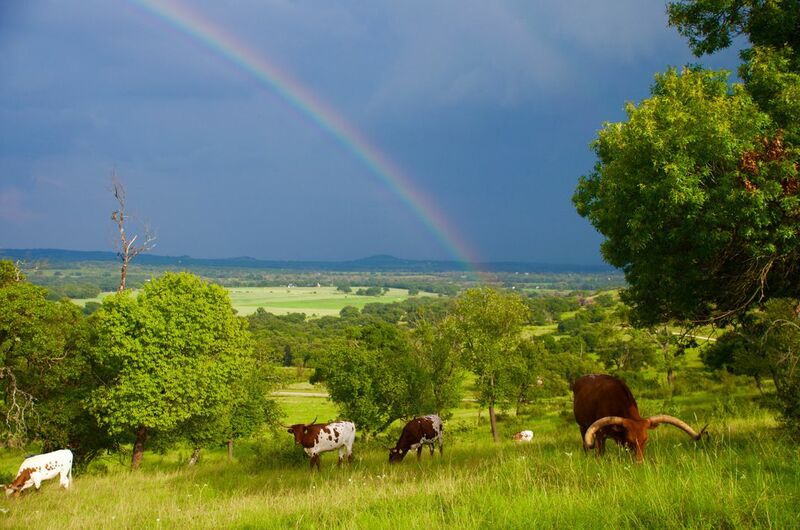 We had just arrived at the Lucky Star Ranch North of Fredericksburg and were photographing the Longhorn cattle when a Rainbow luckily appeared. 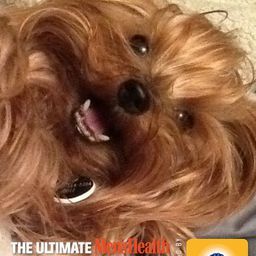 Date Uploaded: Sept. 14, 2016, 5:57 p.m.